Digital Wellbeing Beta with version 1.0 by Google now has released. 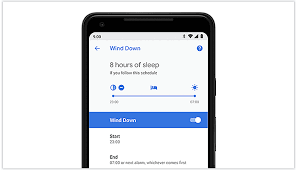 Standing alongside with the latest Android 9.0 Pie, Google introducing the new feature called Digital Wellbeing. 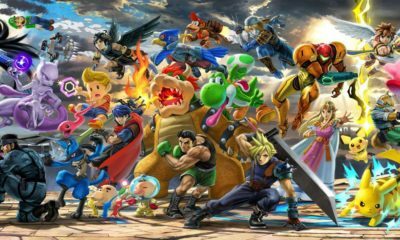 The Beta from this awesome tool is available now for anyone with a Pixel device. 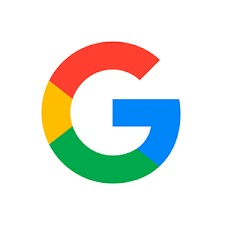 In the previous Google I/O 2018, the CEO Sundar Pichai has speech that it is Google’s responsibility for the quantity of time that people spend on their smartphones. He related this as “Digital Wellbeing”. 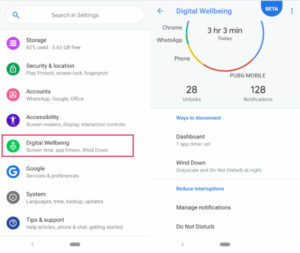 As for that, Google introducing the Digital Wellbeing feature for Android 9. With this new tool, users will be able to take control of how much screen time they consume daily. This new tool allows users to manage the daily app timers to limit the app’s usage. Users will also able to track their daily digital activities. Plus point given with the Wind Down system, which notifies users to switch off the device and turn the screen to Greyscale mode at night. And the Do Not Disturb features assures for silence notification.